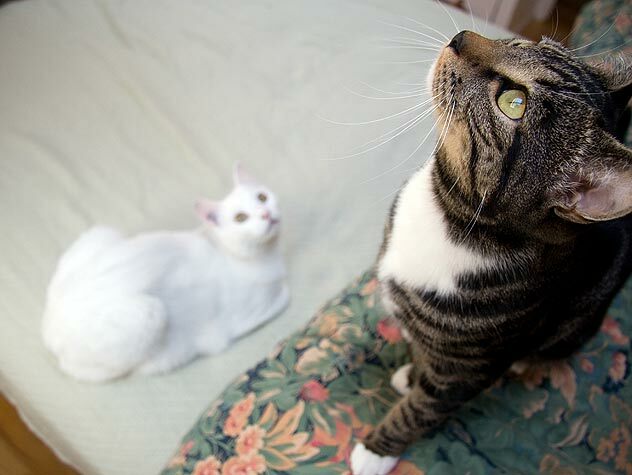 Two cats can become best friends, but they need some help getting to know each other. 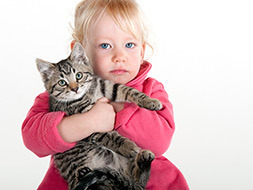 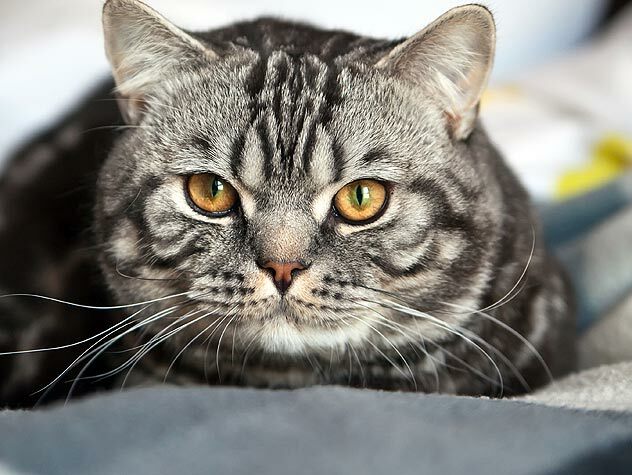 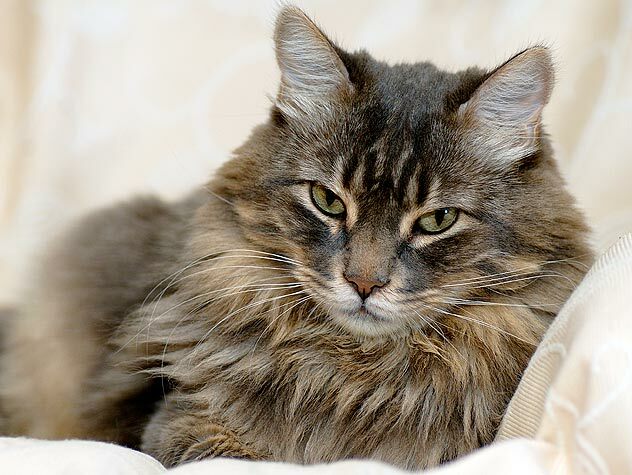 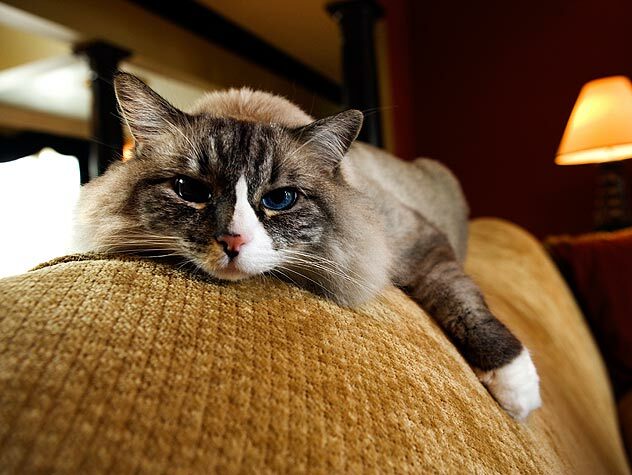 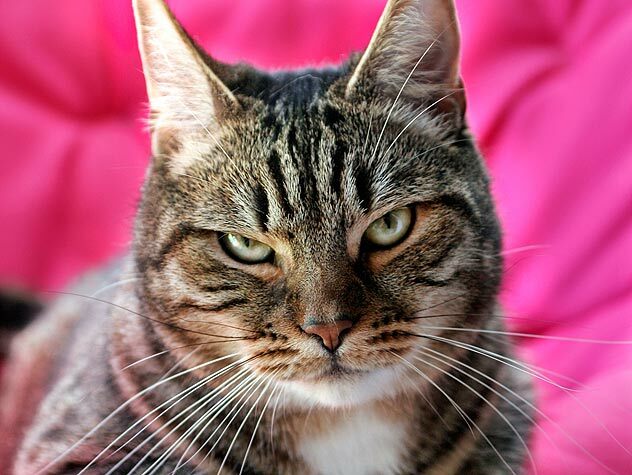 If you are adopting a cat, check out this information on general cat care including behavior, feeding, grooming, health and more. 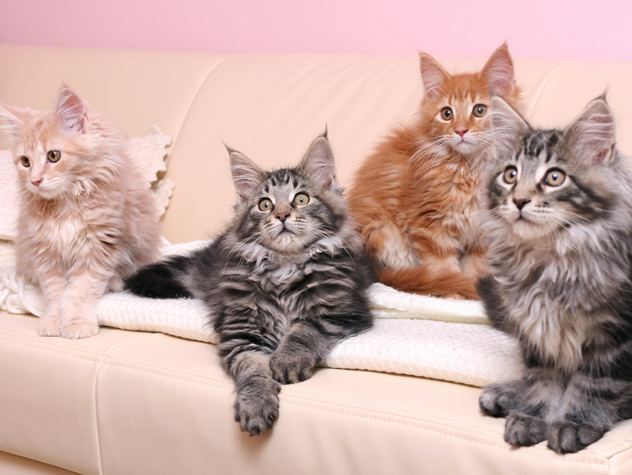 With a wide variety of litter options, it’s not easy to know which one to choose. 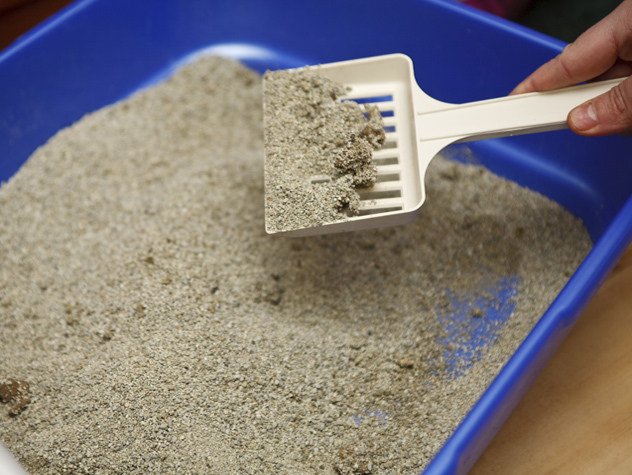 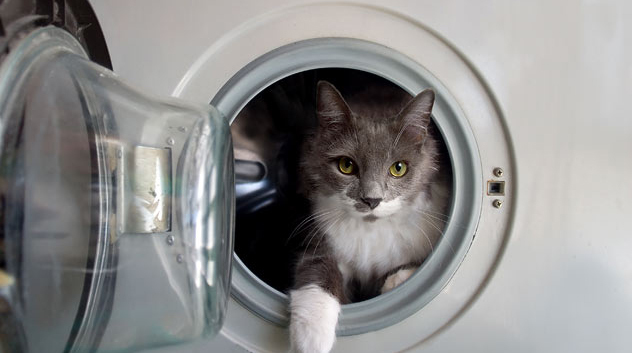 Find out which type of litter fits your cat’s needs best.